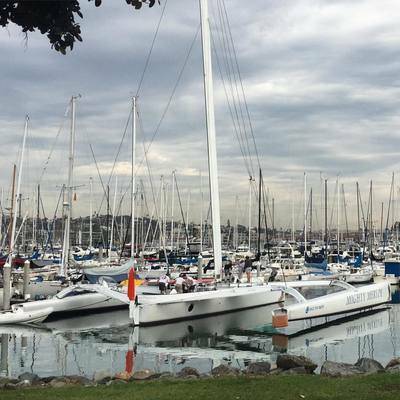 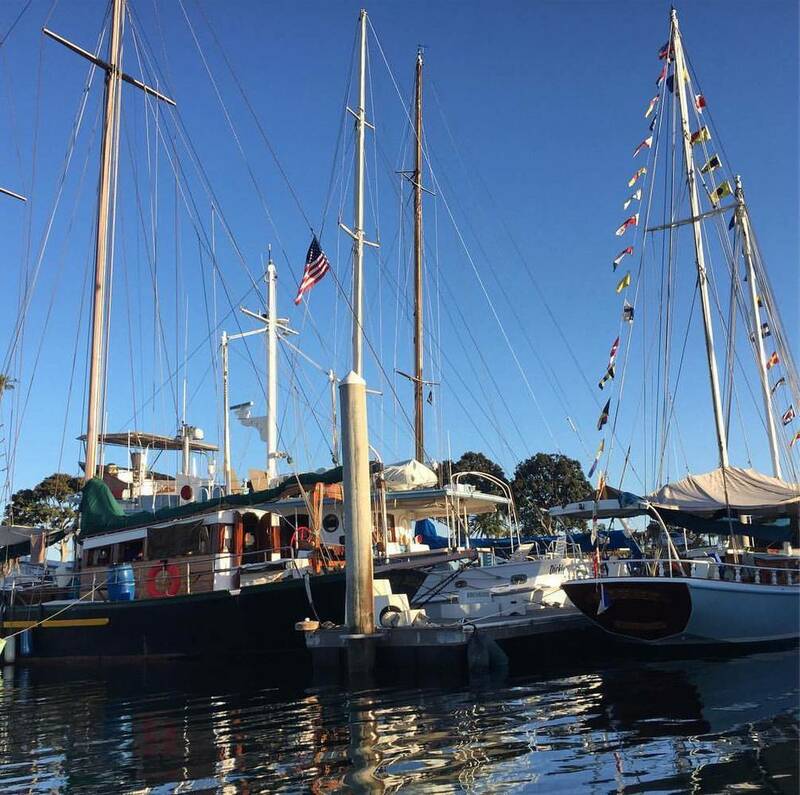 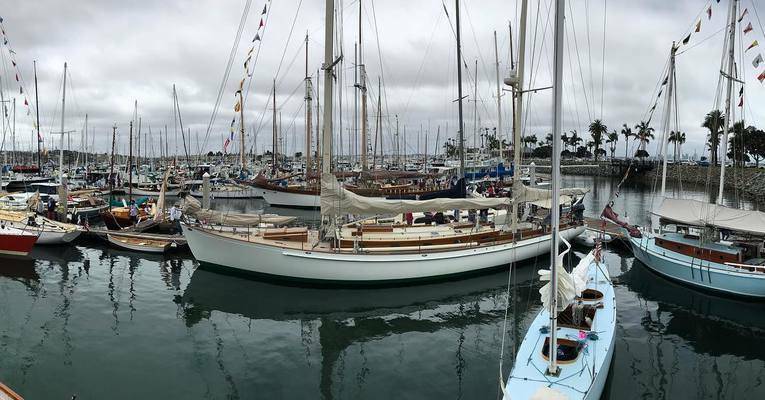 Koehler Marina is located in the southern corner of America’s Cup Harbor in San Diego, CA, accommodating boats 20' to 80'. The marina was rebuilt in 2007 with all-new Tropical Hardwood IPE docks and cement pilings. 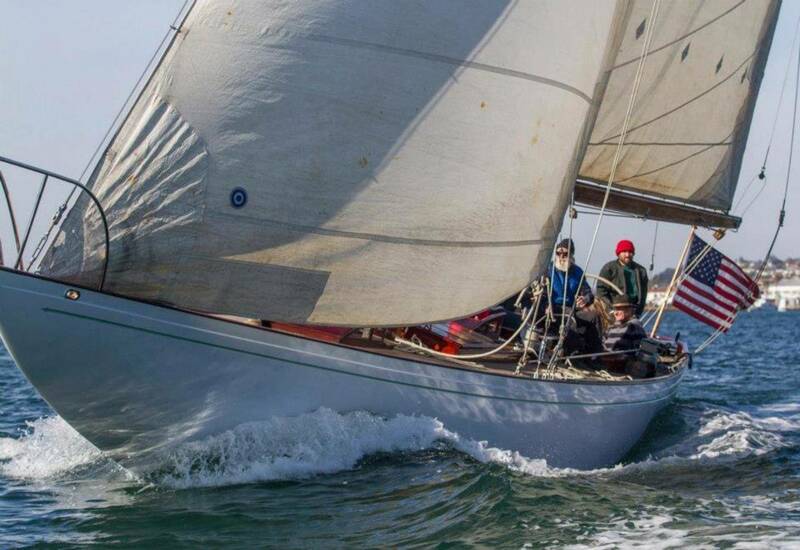 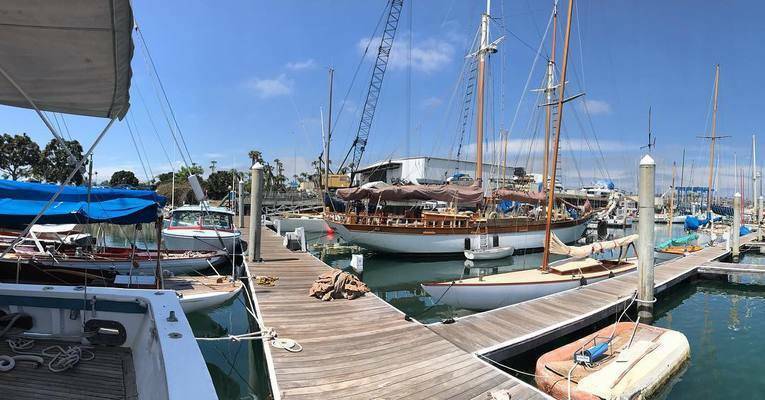 Koehler Kraft is a great choice for owners and liveaboards who wish to work on short and long-term projects in the comfort of their own marina, who want quick access to local marine stores, and the option of receiving expert assistance from professional Koehler Kraft shipwrights. 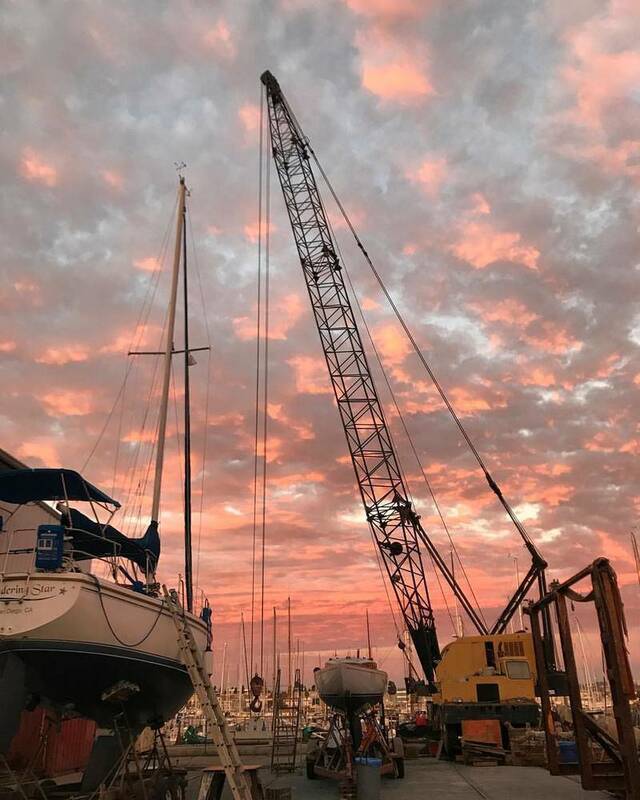 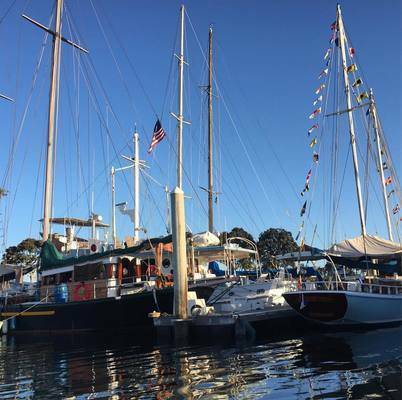 Koehler Marina tenants also receive great deals on shipyard services and regular maintenance, such as varnish work, engine tuneups, and bottom paint.